How've you been? I've had a terrible bust month, finishing up my final projects for classes and trying to switch to exam mode that begin in just two weeks! 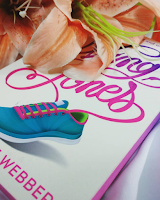 I've been trying to stay on track with my reading, but I have been slower than last year. 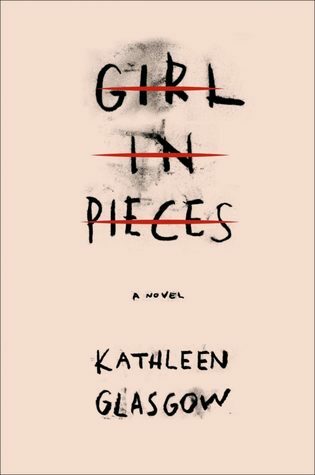 I read this AWESOME Author's debut novel, The Island a little less than a year ago, and then had her on my blog as a part of my blogaversary. She was AWESOME enough to remember me and asked her publisher to send me a Book Proof of her book. 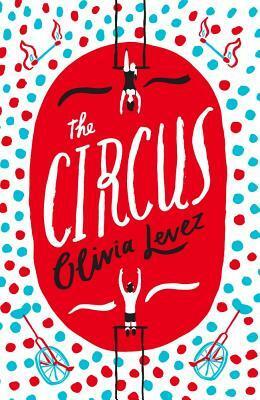 I AM SO EXCITED ABOUT THIS CIRCUS RELATED NOVEL! Can't wait to begin! 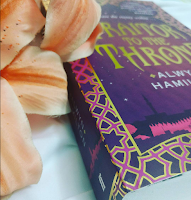 THIS BOOK SOUNDS SO FREAKING DEEP AND GORGEOUS and I haven't heard a SINGLE bad thing about it and it's supposed to break my heart - and I FREAKING LOVE all those books that threaten to do that! It's SUCH a pretty book and kind of large too and YAY I'm so SO EXCITED! 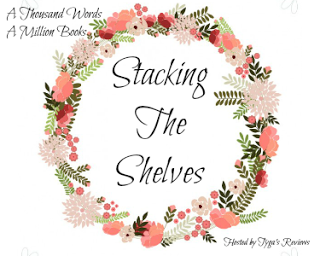 I also had the opportunity to talk to the lovely author, Kathleen during my Meet The Authors January and you NEED to read her LOVELY GUEST POST! 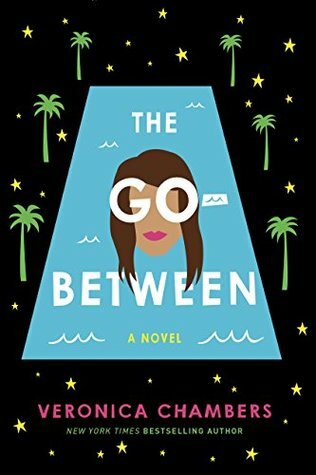 Pitched as PERFECT for fans of Jane The Virgin, which I'm currently binge watching and LOVING, I AM SO EXCITED FOR THIS BOOK. With a fiesty Spanish MC with a telenovela star as a mom and a behind the scenes star for a dad, this girl is moving from Mexico to Los Angeles and well, I'm already in love with the storyline. 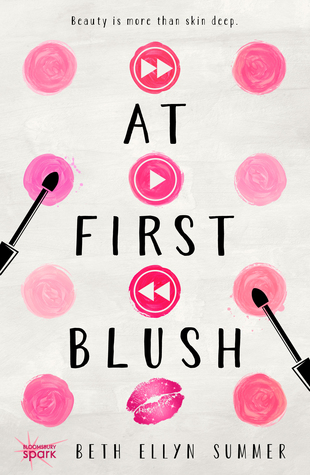 A you-tuber who goes viral because of her makeup tutorial videos and is offered her intership at her DREAM Magazine? Which isn't all she made it out to be! This cover is SO PRETTY and I CANNOT WAIT TO START READING! 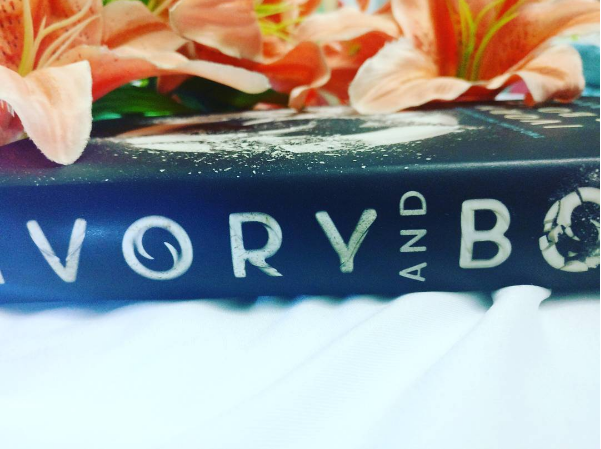 HOW FREAKING BEAUTIFUL IS THIS BOOK? I bought myself a copy of it's sequel, The Star Touched Queen last year and while the book wasn't my favourite thing, I STILL LOVED ROSHANI CHOKSHI'S WRITING! 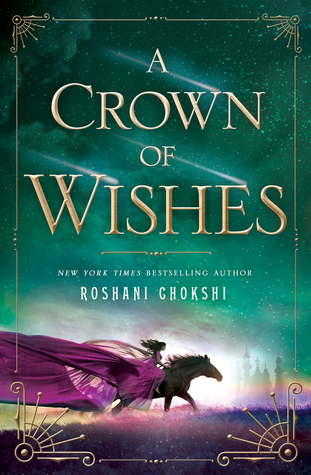 I freaked when I was approved for A Crown of Wishes because this is the story of Maya's favourite sister, Gauri and GIVE IT TO ME NOW. A FANGIRL NOVEL! That EVERYONE is saying is SO CUTE/ awkward/ Fangirl-y and YAY! 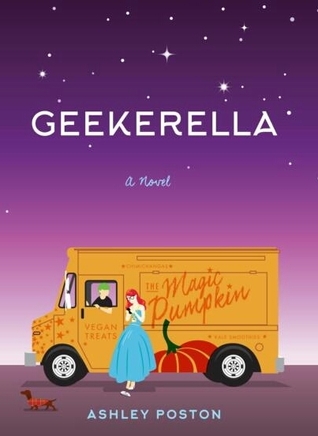 Also, it is based on Cinderella (obviously - the title being what it is) but a FANGIRL CINDERELLA NOVEL with PRINCE CHARMING. So. 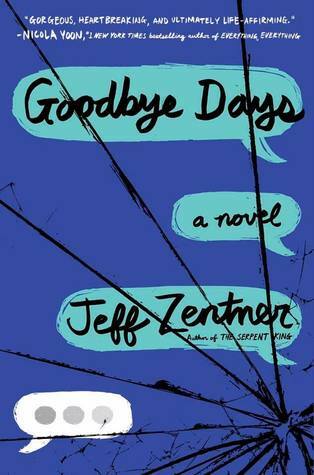 My last Jeff Zentner book reading ended in me CURLED UP IN MY BLANKET bawling my eyes out - and I HAVE SUCH HIGH HOPES for Goodbye Days! I might have done a happy dance the morning I got the approval email and AAAH. This book sounds like EVERYTHING I NEED and I CAN'T WAIT TO START! Read my interview with the lovely Jeff Zentner here! 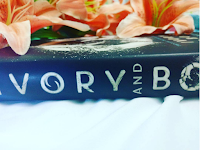 So, after I was on the Blog Tour for Ivory and Bone last year, and I had the LOVELY Julie on the blog for Meet The Authors January she, being the kind and AWESOME SAUCE human that is, she sent me a SIGNED Hardcover of her BEAUTIFUL book, Ivory and Bone and I AM SO FREAKING GRATEFUL. Thank you so much Julie. You are WAY too kind. THOSE COLOURED EDGES. I went to the bookstore, SQUEALED when I saw that BEAUTIFUL ombred edges AND I IMMEDIATELY BOUGHT IT. I honestly have no idea as to what it's even about but I NEEDED TO OWN IT? Also, I've literally heard nothing but great things about it and I'M SO EXCITED to find out what it is about. First Things First, I HAVE BEEN QUOTED IN THE BOOK. I mean, MY REVIEW HAS BEN QUOTED IN THIS BOOK. My blog's name is ACTUALLY mentioned in this book with a line for my review. MY DREAMS HAVE BEEN FULFILLED. Also, totally LOVED the previous book. This series is EVERYTHING. I love Amani and Jin. 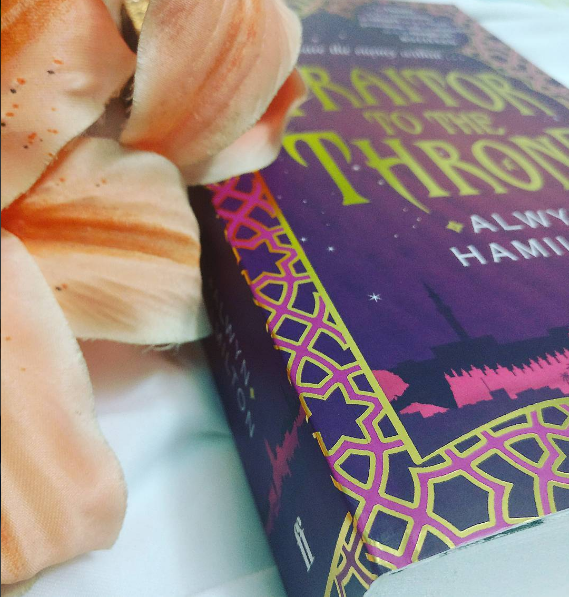 This series LOOKS SO BEAUTIFUL!